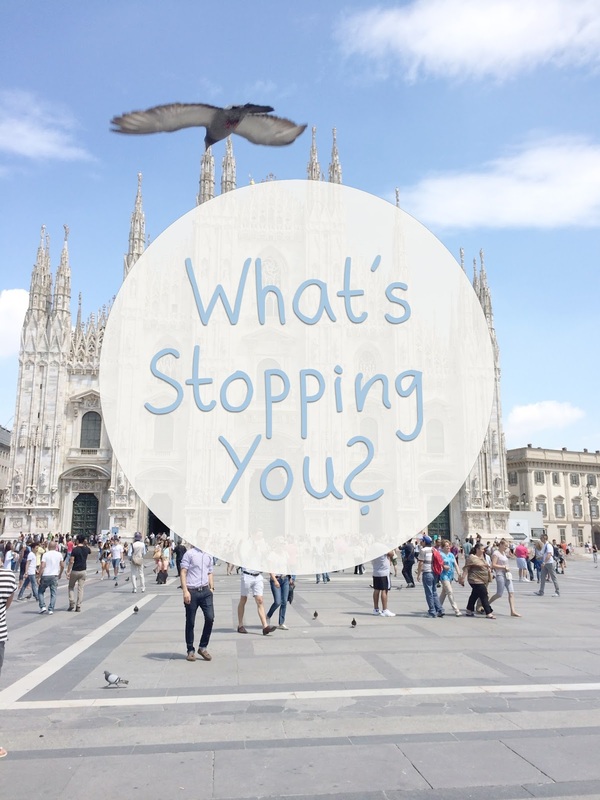 Nassae Ithilwen: Quote: What's Stopping You? It is so easy to get lost in the long list of unfinished tasks. But I believe when we remind ourselves the passion we have put into our work, why we choose to love this profession, and how hard have we fought to be what we are now, the thoughts will generate a motivation to push us through yet another challenge.